By clv4@duke.edu in OIT, OIT Training on June 26, 2012 . 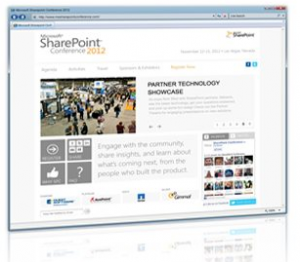 SharePoint training is also available through the lynda.com online training library. Go to http://training.oit.duke.edu/lynda to access the tutorials.